Ed has a few online hustles, but his biggest is affiliate marketing. For a commission on sales, Edward promotes a big online marketing platform. The platform is popular which means Ed has to be faster and more professional than his competitors to win commissions. To stay ahead of his fellow affiliate marketers, Ed needs to get his content out first. He also needs it to be polished, beautiful, and convincing. By being the first and the most engaging, he’s able to gather leads before the competition and before new products have even launched. Ed started out using images on his landing pages and Facebook accounts but wasn’t getting the traction he needed. He knew video was the solution, but struggled to produce quality videos quickly and on his own. Biteable gives me an unfair advantage. I get more signups because my videos go up first. And I get more clicks because my videos are more professional and more effective. Ed discovered Biteable and couldn’t believe how easy it was to create beautiful videos. Instead of spending hours filming himself and his screen with poor results, he could now create studio-quality videos in minutes. By adding screenshots and text to Biteable templates, Ed was able to make stunning videos without expending any creative energy. It wasn’t just the speed and quality that impressed Ed. He ran a battery of tests and found something even more important — none of his old content performed as well as his new Biteable videos. To Ed’s satisfaction, the volume and quality of people clicking on his landing pages rose dramatically. His opt-ins soared from below 20% to above 30%, which did great things for his bottom line. But this wasn’t all. Ed was now saving so much time that he was able to create more pages and promote more products, growing his revenue even further. 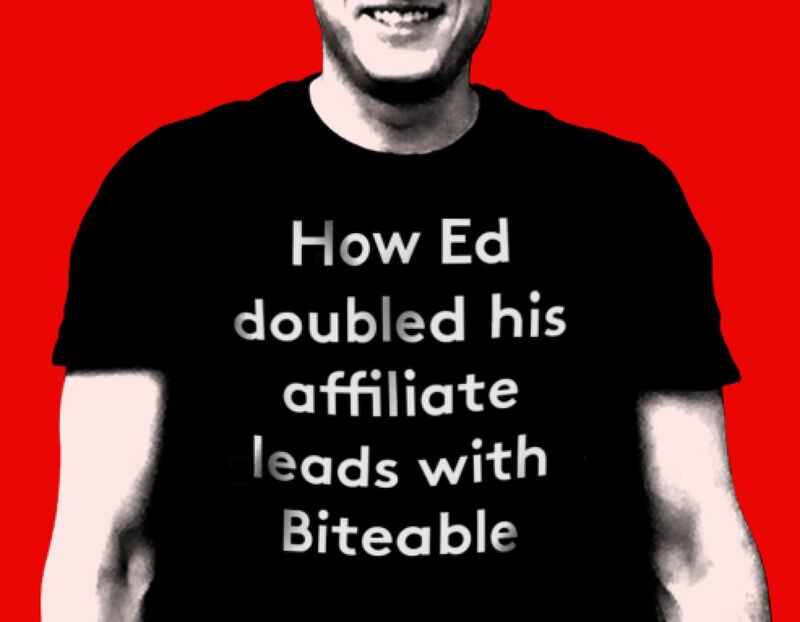 In Ed’s words, Biteable helps him ‘cheat’ the system and get his business growing faster. Make screen-grabs look attractive and utterly convincing with these slick scenes. 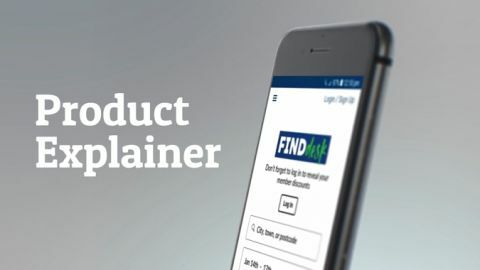 Explain features with style when you haven’t got any photos or product shots handy. Fake autoplay. Chrome now only plays videos after being clicked. 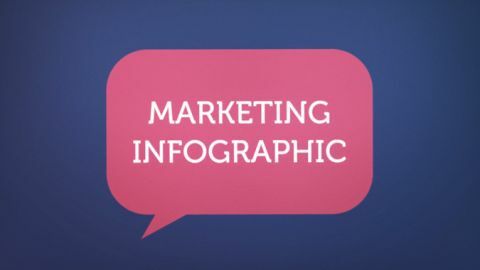 Get more clicks on your landing page by using a gif as the cover image for your video. The movement will draw people to your content. Go native on Facebook. Take full advantage of the algorithm by uploading your videos directly to Facebook (and your landing page). This will guarantee you more impressions.